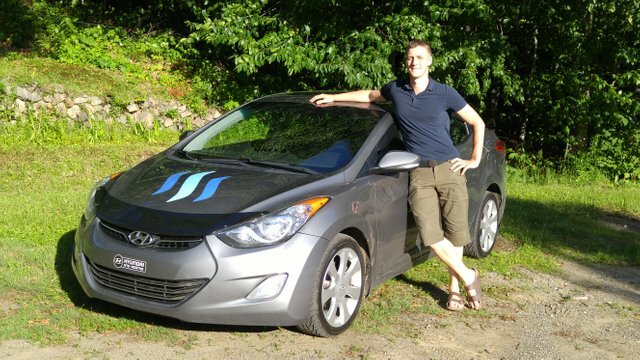 My First Car at Age 30...Powered By Steemit.com - Behold The STEEM MOBILE! I'm Proud to Announce the World First Steem Mobile! For most of my life, I was a hitchhiker. I used my thumb to go to and fro in my home country of Canada. I met some interesting characters along the way and had discussion I may have never had any other ways. I've been blogging on Steemit.com since the end of May. To be honest, I would have never imagined in my wildest dream that because of this, I would get to purchase my first car without incurring any debts. Please, don't get me wrong, I'm not here to boast or show off. I just want this to be a testimony of what is possible when you put your mind into something and are willing to take risk when you see an opportunity. I've been praying for a while now that God would bless me with the means to achieve my dream of purchasing my family's property and to build a family that glorify his kingdom. They have been answered in a way that is truly "miraculous". I can remember copying by hand Gary Halbert's sales letter by hand in order to perfect my copywriting skills. I remember blogging everyday for a whole year without much financial rewards. I remember those time when I despaired for falling short of my goals. All of this, today, show me that it was worth it. I now intend to let more people know about steemit and grow the community. 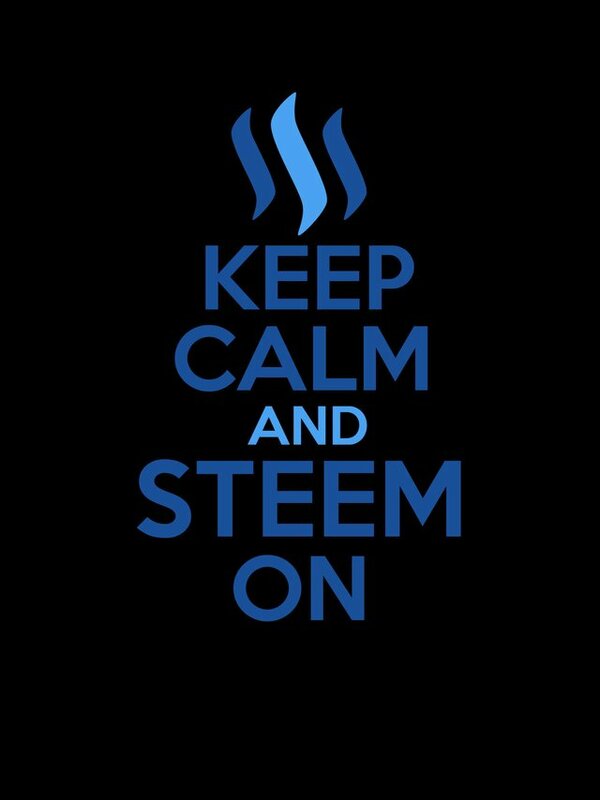 I will keep on bringing reports on the development of the steemit facebook page and focus on bringing more and more value to this ecosystem that has given me so much. Above all, thank you Steemit. I am eternally grateful. Talk about a walking Billboard bro! 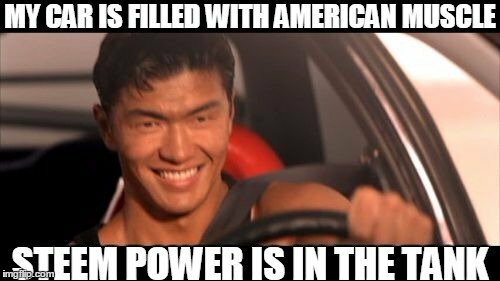 I love what you did here, and it proves that Steemit can power not only your car but your dreams & your life! SO COOL! All that hard work for so long . You deserve it. Continuing the tradition of vinyl cryptocurrency decals on the hood. Love it Renaud. Congratulations on your milestone and keep up the good work! A thing of beauty! Much deserved! This is so awesome because I am from Canada as well and I happen to have the exact same car. 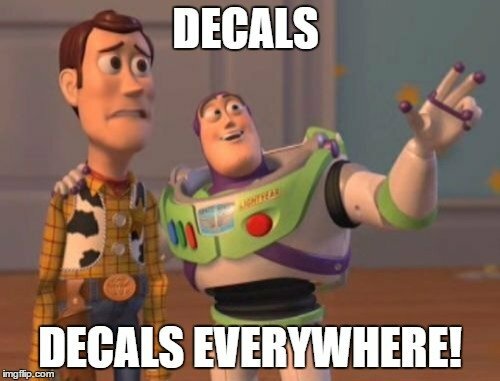 I am running a contest for a Steemit decal design so I will show you what I do once its done. Congrats on the new beasty, lets hope this just keeps growing! That is boss level man! But what are you going to do when you have to spend all day explaining to people what Steemit is instead of Steeming? Heheheheh, joking man! Great job! I feel ya! It is hard not to tell everyone we know. It is a super exciting time we are living right now! AWESOME POST! 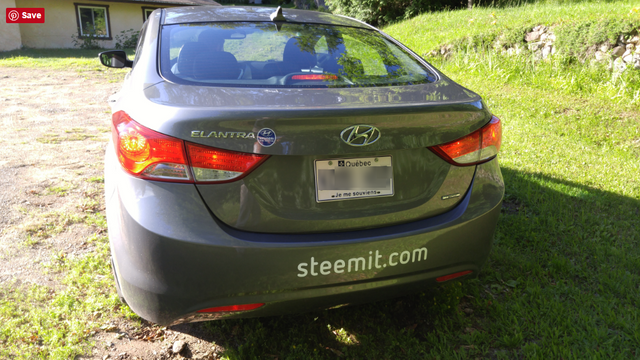 @cryptoctopus was this car fully bought with money earned from steem, or did it help pay off a portion? Create posts where you show and tell us about what life is like in Ukraine. I promise you it will get upvotes. If you notify me via slack when you post I will give you an upvote ... assuming you put work into the post. I just looked at your posts and all of them could have been written by anyone, anywhere. You are in a war-torn nation. That is NOT something anyone else can write about. That's an ASSET you have that no one else has. It is obviously tragic, but better to profit off of tragedy than nothing. words of wisdom, right there. straight & direct answer to the question asked. That the best tips I can give you. Good luck brother, you can do it. For a lot of us, Steemit has been about nothing but numbers. It's really something to see it manifested as a real-world development in someone's life. Looks great! Can't wait to see how many more lives this will change! You worked hard and now your reaping your rewards , well done. This is exactly the type of article that will bring the masses flocking in there millions to this site. Nicely done. This kind of stories make me a believer in crypto and in steem. glad you can now build your life octupus. That is amazing and very inspirational! I hope to one day achieve that same goal. To bad I just didn't find this website early, or have an amazing life to make some steem with. lol I'm just your lowly everyday joe that is unseen in the background. Heck ya! I love the hood and bumper representing! Way to be awesome @cryptoctopus! This is a very awesome and totally deserved fruit of your labor; congrats! Hey @cryptoctopus just wondering what happens with taxes associated? I know technically anything you make money off or get not working you're supposed to pay capital gain or income tax, but what about this purchase? Since you bought the car and paid taxes on it, do you need to report the income from how it was paid for or does it cancel out because you already paid tax on the vehicle? Awesome job @cryptoctopus good to see other believers on here too. :) I'm sure this is one sure way to get that property too. A big congratulations. You certainly deserve this!